Check out the results of Pinoy Pride 34. 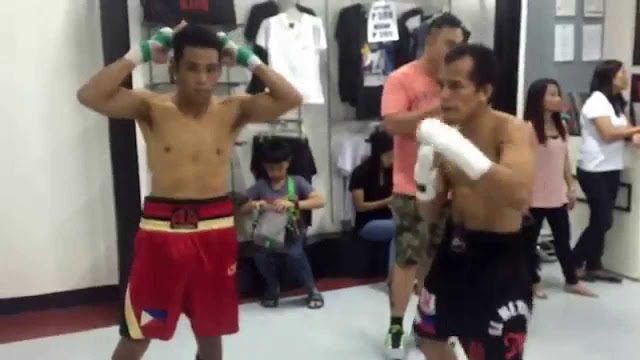 Fight happened at Hoops Dome, Lapu-Lapu City, Cebu, Philippines on November 28, 2015. Arthur Villanueva defeats Victor Mendez via SD victory. Judge give 116-112 for Villanueva, Samson Libres 117-111 for Villanueva and Humberto Olivares 113-115 for Mendez. Milan Melindow won via SD against the Mexican fighter Victory Olivo. Melvin Jerusalem win via 2nd round KO against Crison Omayao. Rocky Fuentes defats Afrizal Tamboresi via KO in round 2. KJ Cataraja puts down Ellias Nggenggo in round 4.